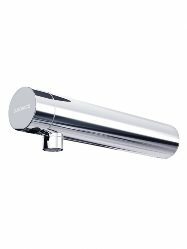 Smart technologies from EURONICS inspire, presents automatic sensor taps with not only smart looks but high on utility & performance. 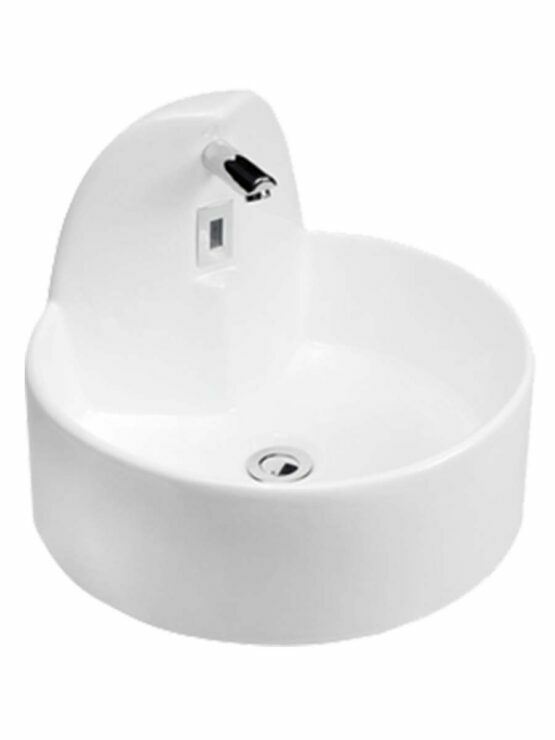 Full-range of designed products to offer performance & maintain, hygienic environment. 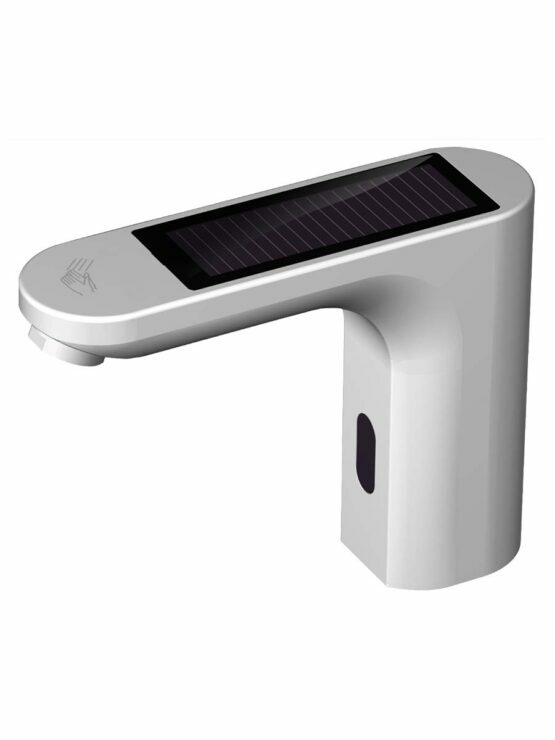 Perfect products for Green Building projects. 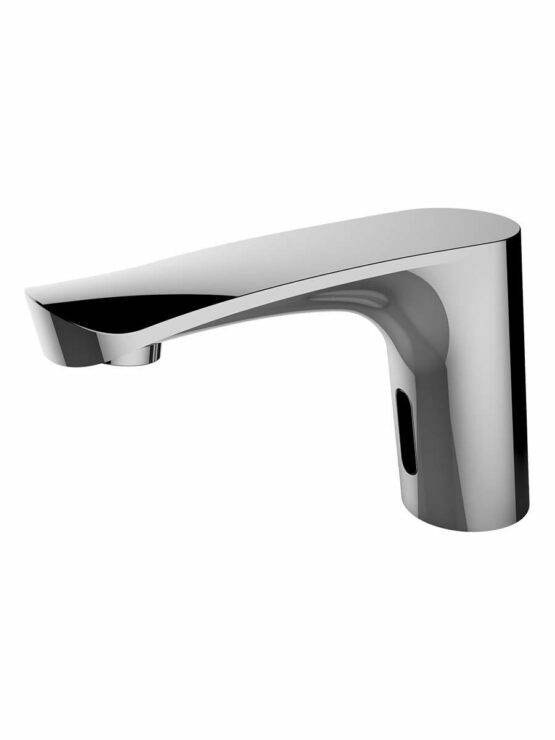 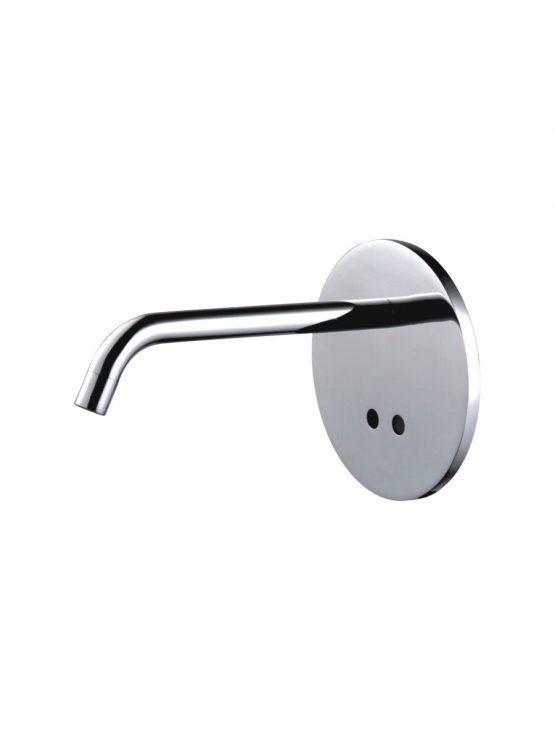 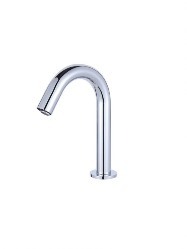 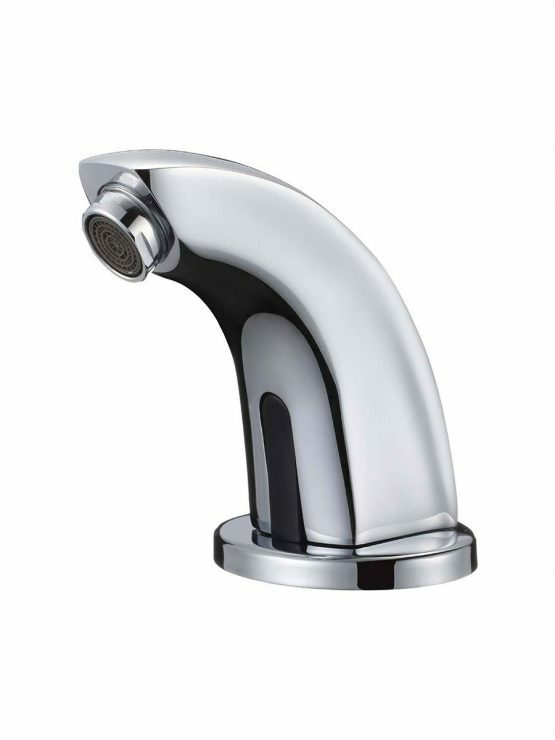 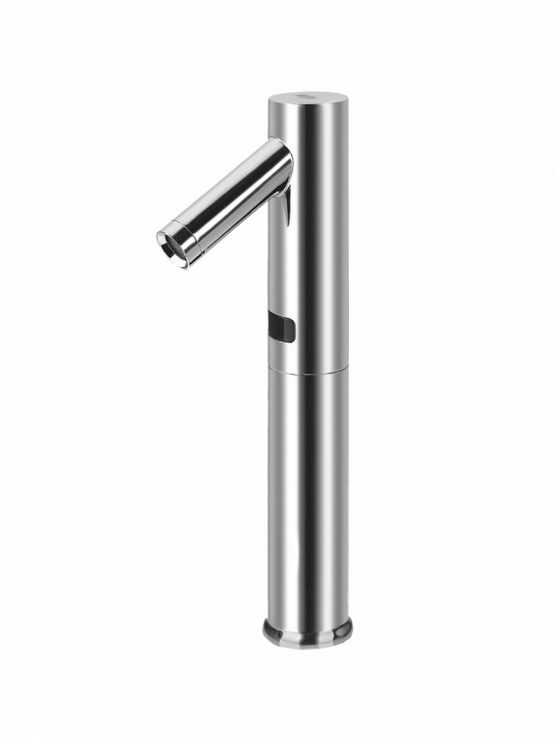 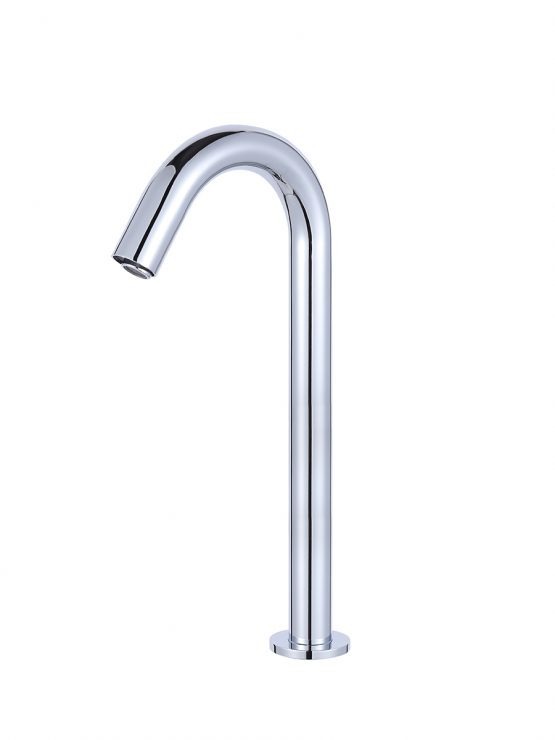 Save Water & Environment: Sensor taps Keeps your hands and washroom germ free. 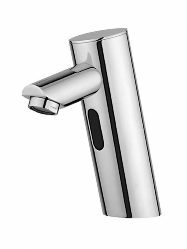 Essential for Green Buildings: Automatic taps leaves Lesser carbon footprint as compared to regular taps.